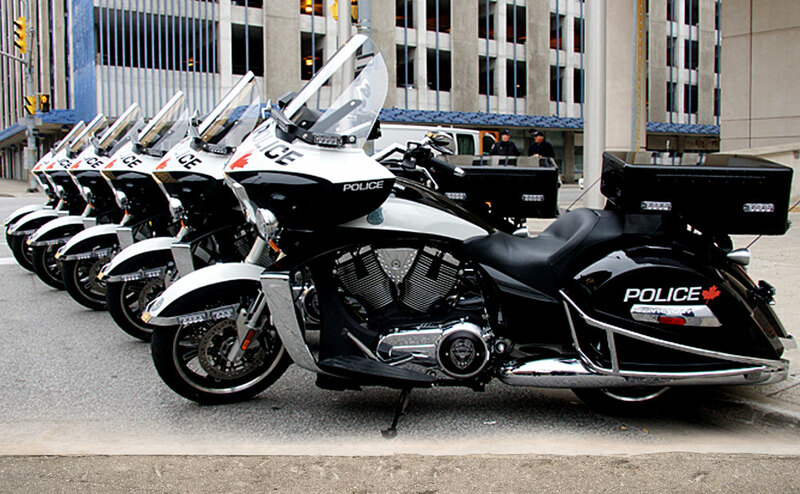 Victory Motorcycles is a division of Polaris Industries Inc. With annual 2010 sales of $1.99 billion, Polaris Industries Inc.® designs, manufactures and markets on and off-road vehicles for recreational and utility use. Polaris is one of the world's largest manufacturers of off-road vehicles (ORVs), including all-terrain vehicles (ATVs) and the Polaris RANGER® side-by-sides, and is a recognized leader in the snowmobile industry. 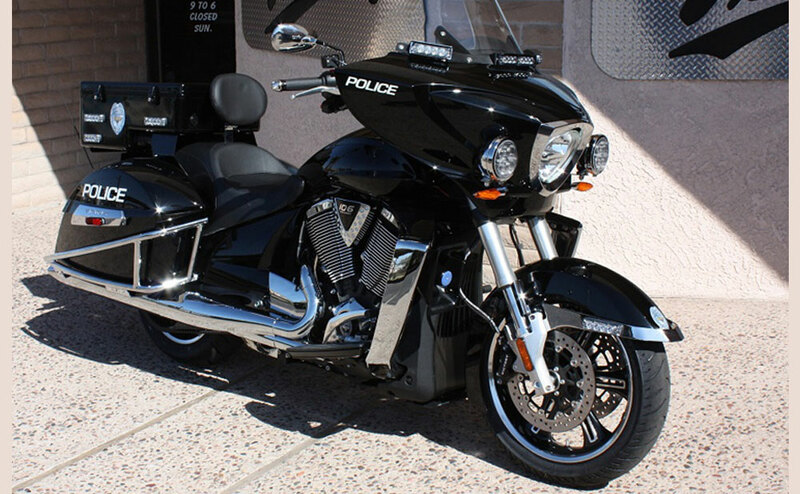 Victory Motorcycles®, introduced in 1998, represents the first all-new American-made motorcycle from a major company in nearly 60 years, and is rapidly making impressive gains in the cruiser and touring motorcycle marketplace. Polaris also recently introduced an on-road electric-powered neighborhood vehicle, and enhances the riding experience for all vehicle groups with a complete line of Pure Polaris® parts, apparel and accessories, which are available at Polaris dealerships. Polaris Industries Inc. trades on the New York Stock Exchange under the symbol "PII," and the company is included in the S&P MidCap 400 stock price index. Information about the complete line of Polaris products, apparel, and vehicle accessories is available online at www.polaris.com, as well as at authorized Polaris dealerships. 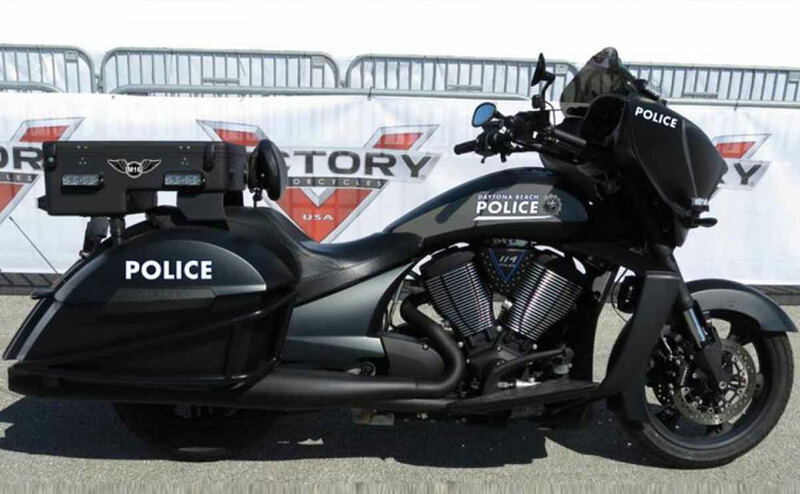 Victory motorcycles, off-road vehicles (ORVs), including all-terrain vehicles (ATVs) and the Polaris RANGER™, and snowmobiles for recreational and utility use and has recently introduced a new on-road electric powered neighborhood vehicle. Victory puts you out on great American roads with the ultimate combination of American value and muscle. Follow your passion for adventure, exploration and excitement with a cross-country trip on a Victory luxury touring motorcycle. 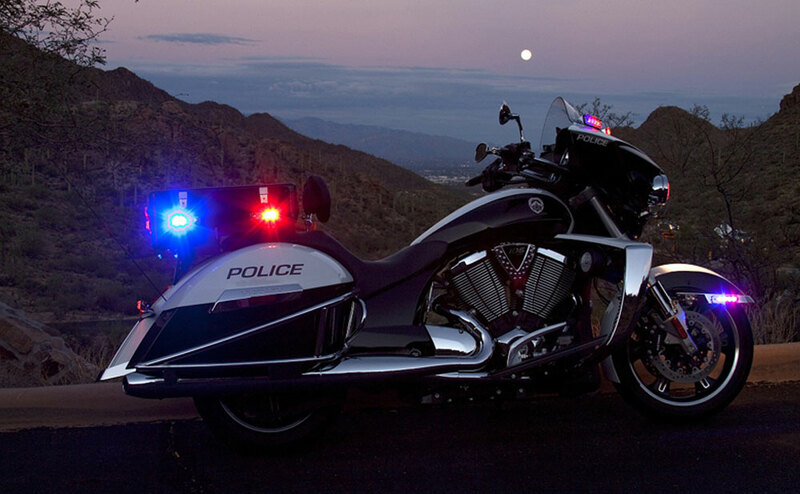 Mount up and power along the city streets on asphalt-rattling cruiser motorcycles like the Vegas. Turn heads with custom cruisers from the Ness Signature Series lineup. Feel the strength and control as you thunder down the pavement with Victory Freedom® V-Twin engines and a wide-tire bike. Whatever your passion, Victory has a motorcycle for it. Since we built our first bike, Victory and our riders have shared a passion for motorcycling that has pushed us. We are never satisfied. We were the first ones to produce a 100-cubic-inch V-Twin that redefined standards of power in American motorcycles. We put our designs through thousands of miles and hours of testing to ensure they can handle whatever you demand of them. We know motorcycling. We know our riders. That is why we consistently rank highly in ownership satisfaction ratings. Our touring motorcycles are the perfect bikes for long-distance trips. 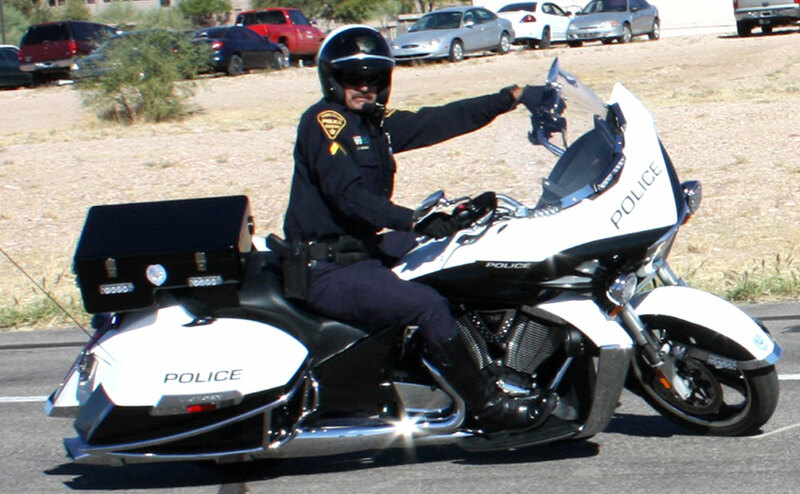 Our cruisers ride smooth and look great around town. And both are versatile enough to handle either style of riding. At Victory, we share your passion for riding, and our motorcycles – made by riders in the American heartland – are built to handle the demands of a true rider. Our goal is to provide the best riding experience possible – whether you go with a chromed-out cruiser motorcycle or a luxury touring motorcycle that takes you across multiple state lines in a day. For touring motorcycles, muscle cruisers, and more, you can count on Victory. We continually work to improve on our designs and create a better riding experience. You love riding, and we love building powerful, comfortable, premium-quality motorcycles. Victory is a manufacturer that shares your passion for the ride. Select your Victory today and start your ride.